This won’t be a long one because you can get full specs on the Fuji site and review sites that are willing to spend way more energy on details than I have the mental capacity for. 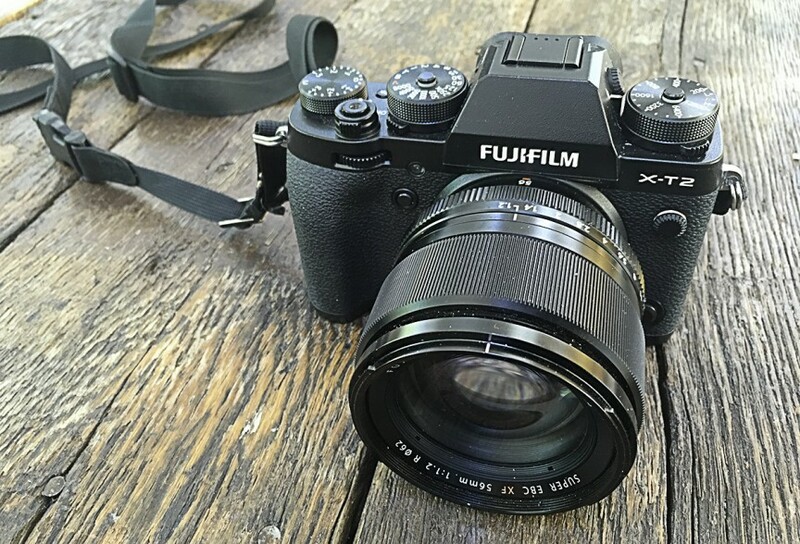 Nevertheless the long-awaited Fuji XT-2 has just been announced. Having spent a month with a pre-production model and wishing most of my photography during that month was not underwater, I have been waiting anxiously for the day I could share this with you. If you loved the XT-1, you’ll love the XT-2. To my hands it feels like a faster, better version of the XT-1 that I adore. 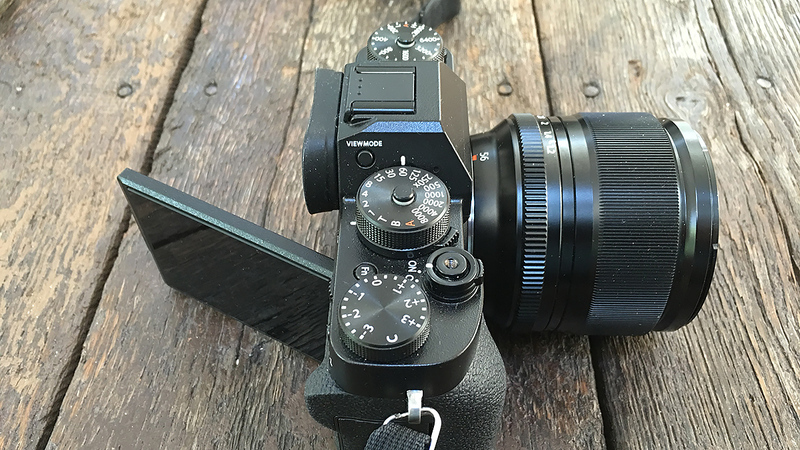 If you looked at the XPro-2 when it came out and thought there were features you’d like to see incorporated into the new XT, you’re going to love this. Same great old-school ergonomics, same batteries that struggle for life after 400 frames, which I’ve grown used to and am grateful we’re not being forced to buy all new batteries. Bigger sensor. 24.3mp I’ve never been the megapixel guy. But I’ve always said 24mp was my sweet spot. I crop to 16:9 and 1:1 often enough that having the extra pixels is helpful. Excellent High ISO Performance. I’m also not the guy who shoots on the streets at midnight and I can’t imagine scenarios where I’d want the 12800 ISO (expandable to 51200) but what I get at 3200 is excellent (and remember I’ve just got a pre-production model, so it’s likely results from production models will be even better). New Tilt Screen. The new tilting LCD (below) works as before but now also pulls out to the right making vertical shots at hip-height much easier. Bigger Viewfinder. It’s just bigger. Dual Card Slots. 2 SD slots. Fantastic! EVC to +/- 5 stops. On the dial it’s 3 in either direction but 2 more stops are available. I’m mostly using manual now but when I use AV mode I use exposure compensation for every shot. Having 10 stops of compensation is huge. Better, Faster focusing. The math guys will tell you why this is so, and how many points the AF system has. To me it’s just faster. Faster Burst Mode. I nearly fell over when I saw that I could choose 14fps on Continuous High. I need to use the Electronic Shutter for this, but if high speed is what I need, this gives me up to 1/32,000 of a second and 14 FPS. Joystick! 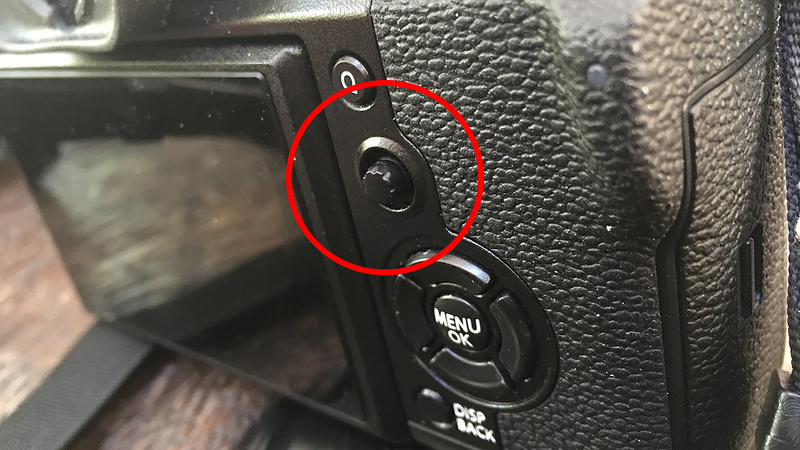 Part of the gains in focus speed come from the joystick (below) that first appeared on the XPro-2 to the relief of everyone who has ever used a Fuji. Use it to navigate menus, or to move your focus point when shooting, it’s a huge ergonomic improvement. Those are the things that excite me. Basically it’s a new XT-1 with more megapixels and a bunch of overdue improvements. 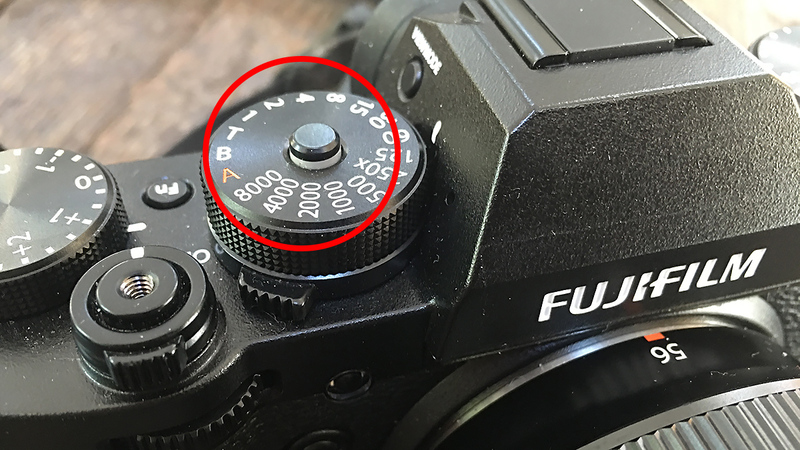 There’s other stuff too – like the little buttons that will lock down your ISO or Shutter dial (above). I don’t see myself ever using them, but you never know. There’s improved video functionality that some might find exciting but I don’t know enough about the intricacies of video to know whether this is worth getting excited about. 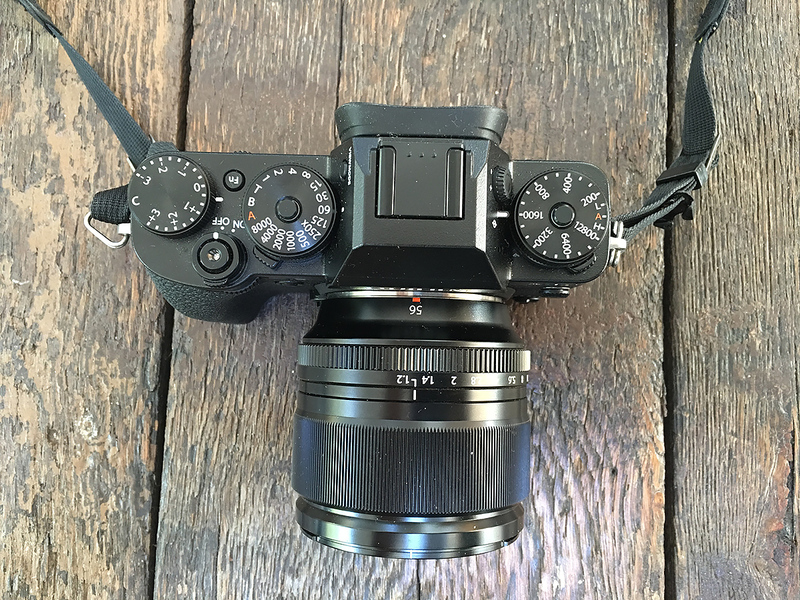 The Fuji XT-2 is online now at multiple retailers. At B&H it’s listed for USD$1599, body only. The release is suggested around September 8. There is also a vertical battery grip that takes 2 batteries, bringing the total up to three – a welcome for those of us that shoot all day and don’t want to swap out batteries all the time. Do I love this camera? I sure do. The Fuji XT-2 and XPro-2 will come on every trip with me this year. They feel great in my hands, get out of the way of my creativity faster than ever, and the quality of the photographs is excellent. Should you upgrade? Keep reading. I’ll end the post with a few sample images, again with the caveat that these are from a pre-production model. But before I go, let me say one more thing that so many of the other voices won’t today: It’s just a camera. Yes it’s a truly lovely camera. Fuji should be congratulated for listening to its users. And there are some excellent improvements that will make it easier to do what we love to do. But it’s just a camera. Should you upgrade? I don’t know. If you, like so many others are already not printing your work (and don’t need 24mp), if you love the XT-1 now and are longing to take it somewhere amazing or have a great personal project in mind, keep the XT-1, save the money, and spend that money on making photographs. Better that than to have an amazing new camera (should I remind you that the XT-1 was also once amazing and new and all the camera you ever thought you needed?) that you can’t take anywhere. I do love this camera. As a working professional it makes sense for me to upgrade, especially as this is now my primary system. It might not make sense for you. Don’t get sucked in by the hype. This is not the new magic bullet. These cameras don’t make beautiful photographs: you do. Feel free to leave questions in the comments, I’ll do my best to answer them honestly. If they’re overly technical, you might do better checking sites like dpReview.com. Sample images below are 12oopx wide. 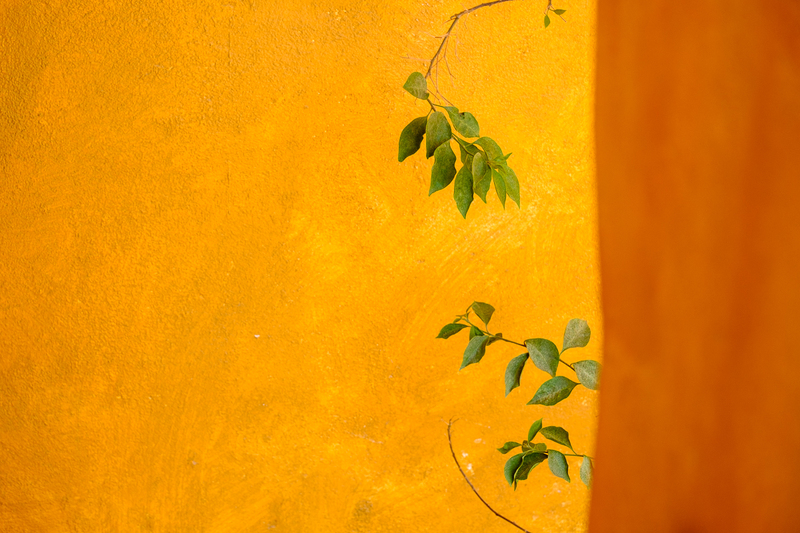 If you want full-rez sample images I suggest checking the Fuji Site. I’ll link you as those links get published. Shot with the Acros Film Emulation. Thanks for the short info, its a really nice camera. For those interested in the X-Pro2. This is a free video program that covers the nuts and bolts of the X-Pro2. It plays tomorrow. July 7. My apologies if you don’t want other sites posted. when I click on link I go to a page that says Forbidden…? Thanks so much. This is totally my kind of review! Can i ask which lenses you used with it (last picture especially)? Great post, reduced to the essence. Thanks for your review David! I have been anxiously waiting for the XT-2 for many months now. Early in the year I decided to augment my current D800 and all the traditional gear and wade into the mirrorless world. It was with great excitement that I hammered my credit card number into the shopping cart on for a pre-order XT-2. We are going on a family vacation in December so this will be perfect timing. I have another gear question for you David. I’m not (yet) familiar with Fuji lenses. I still have to take a moment to do a mental translation to my full frame Nikon for focal range equivalency. I also know that every camera range seems to have “sweet” lenses that seem to be greater than the sum of there parts or specifications. I intend to continue to use my D800 (which I love) for the times I’m whale waching, making photographs of bears, etc. etc. But I’m really interested in using this XT-2 for more travel photography where I want a less intrusive piece of gear that doesn’t scream at people (EXPENSIVE CAMERA). I also want to use lighter gear that I WILL or CAN carry all day comfortably and make more intimate photographs of candid scenes. I’d like a setup that I can, hypothetically, walk around Venice for a week with a mentor/teacher while chasing my muse. With that introduction, can you please give a perspective on 2-3 lenses that you would recommend I consider when plunging into the mirrorless world? Any and all advice is welcome and I thank you in advance for your time. Looks like you’ve been having fun with it. Does it get in the way, or get out of your way? That’s always the question. Ian, what I can tell you is that I love the 10-24mm (roughly 16-35) for travel. If I wanted less weight the 14mm (roughly 21) is great, but I love going really wide. The kit lens – 18-55 – is excellent and surprisingly I prefer it to the 16-55 (which is gorgeous, and much faster, but I like the flare on the cheaper lens – so if you’re open to used gear, I’m selling mine (used it for one trip)). Fuji has some fast lenses, constant /2.8, but I don’t use fast wide (heavy) lenses these days. But all their lenses are great. 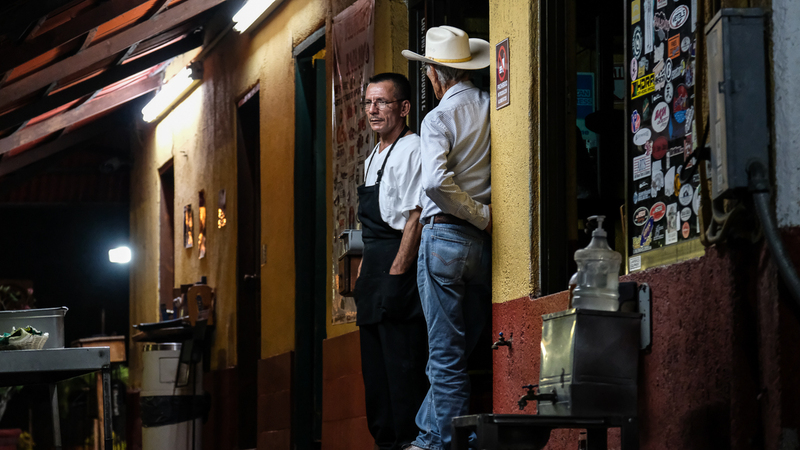 Lastly their 56/1.2 is a brilliant portrait lens. Fast. Beautiful. Those are my walk-around choices. GAH! I just bought the sony!!! I love the 2 SD slots. ah well. Thank you very much for your advice! I appreciate your thoughts. To be clear, are you selling the 16-55? If so, how much do you want for it? Perhaps the best thing is to contact me via private message on Facebook per some of our previous discussions or my email which you have from this blog entry. Looks great, but I can’t afford it at the moment! Will stick with my good old X-T1 for now. Sorry for the off topic question … but, can you tell me about the strap attached to the camera? I have been looking for something with Fas-tex type quick release connectors but without the bulk of the neoprene straps that usually come with them. Hi Joe – I use bandolier (sling) straps from Up-Straps. I was just on their site and can’t find the simple straps I have. They all now seem to have padding and rubber pads, etc. However, if what you want is the fastex / qr buckles, they still have some great straps with those, some of them with little more than a think rubber pad. I know for many of us moving from higher end DSLRs to Fuji, the X-T1 was never all the camera we ever thought we needed. It was just a better compromise. It’s nice to see the X-T2 eliminating some of those compromises. That said, your advice to value experience over gear is certainly something to take to heart. Which one is the best? Xt2 or sony a7 ii? I read somewhere that the body of the X-T1 has a sort of “rubbery” finish. Can you tell us if the body on theX-T2 has the same feel? They both feel the same to me, Rob. since you mentioned both cameras, the Fuji XT-2 and XPro-2, are they both equal or do they serve different needs ? Or is the XPro-2 just the Fuji XT-2 for people with a big nose and people who like to observe what happens around the frame with their left eye ? The word “equal” is a hard one. They are different. Some prefer the rangefinder style of the XPro-2, some prefer the XT. I prefer the XT because it’s got the flip out screen and the weather sealing. The sensors in the XPro and the Xt are the same. The lenses are the same. The look and feel are different, as are some of the features. I prefer the look of the XPro, but that’s not something I consider when I buy a camera. The only reason I have an XPro is because it came out first as a 24mp body. Thanks for your comment, i have to decide between a XE2 and the XT10, thats similar. Thanks for the run down. For me it’s still a matter of being comfortable while holding and operating the camera. So for now I’m sticking to my canon dslr’s. But change might come sometime soon. Your pictures are certainly compelling arguments. Very informative article which cuts through all the technical jargon. I love the user experience of Fuji and shoot manually so the XT2 is definitely on my radar. My only reservation is that I have had a hard time getting consistent and predictable results from XT1 files in Lightroom particularly in relation to unnatural color shifts. I have an easier time with Bayer sensors but the bodies and lens systems of these cameras just aren’t as appealing to me. I was wondering if you used Lightroom and whether you could help by sharing any tips on processing to get best results? Hi Liam – To be honest this has never been an issue with me. I do use Lightroom but I’ve always liked the colour that came out of the Fuji. I don’t generally fuss about these things, but that might be a lack of patience or taste on my part? Like any camera it might just be a case of either you like the look or you don’t. For me it’s been a perfect fit. 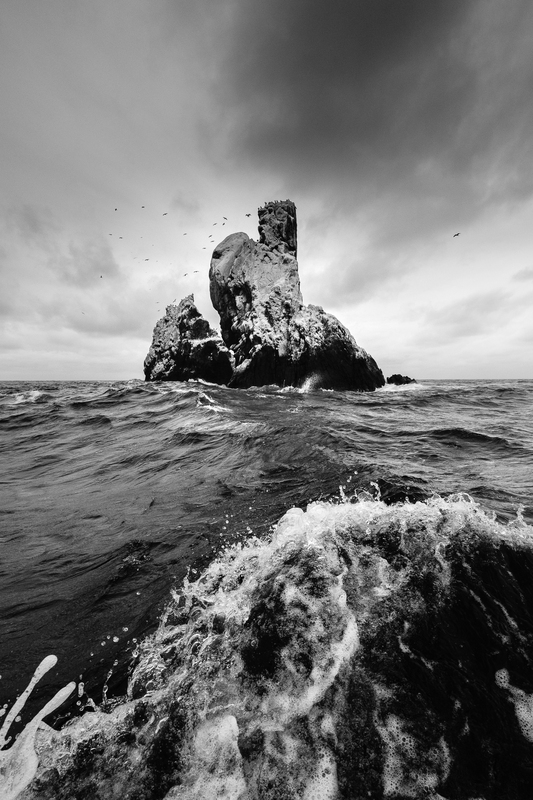 Piet van Den Eynde is the guy to talk to about post-processing Fuji files, but he too seems to think the issues are no longer what they once were. you had mentioned that the XT-1 was fine and you might not upgrade if you don’t print? Huh? I’m getting tack shot, gorgeous 16×20 prints from the XT-1 and that 56 1.2 you are showing. After 800 ISO it gets a bit rocky on big prints but 16×20 prints that are indistinguishable from my Canon 5DIII. What size are you printing ? If I missed an earlier Q/A for the subject, please be so kind to redirect or give another short answer. In regards to your comment in the beginning of the post…” Having spent a month with a pre-production model and wishing most of my photography during that month was not underwater, ” I am curious about the underwater part. Underwater as in too busy… Or, Shooting underwater? If yes, with the XT1 and a housing? I was thinking about getting a housing if I keep my XT1. Side note: Bad timing on my part, I just purchased an XT-1 the first of July and went to Costa Rica for a month. Sold my Canon stuff to go smaller and lighter, mostly for back country outings. I was thinking of either selling the XT1 with a loss to the wallet and get the XT2, or just keeping it, be happy with it and go hiking, climbing, and back country skiing with it. I liked your comment about not upgrading and use the money to travel… non stop from Seattle to anywhere cool. Thanks. Actually, found the info in a different post. No need to answer. Thanks. Hi Tony – Glad you found what you needed. In case the info you found was not current, here’s what I found. The Nauticam housing for the X-T1 was not at all well designed. So I went with my Nikon D800 bodies for underwater work, figuring that there really was no way to do the underwater work I want to do and still be lightweight and compact. I have a Sony RX100 in a housing, but it’s a compromise. In the future my trips for dive photography will be their own trips and I’ll just haul the gear. Really appreciate you sharing your experiences with your Fuji gear with us. I wonder if you would share the settings you use most frequently when doing landscape and portrait work. Not the aperture, ISO and shutter speed so much, but rather things like in-camera NR, Dynamic Range, sharpening, that sort of thing. Thanks again! Really enjoying getting to know my XT2, 10-24, 18-55, 56 1.2, and 55-200. Thank you for this very sensible review. I appreciate your simplicity and your enthusiasm. I don’t print for myself and shoot jpegs. I might have a print made every 5000 shots and never greater than 13 by 19. You’ve shot with both of these cameras and I’m wondering if you’ve noticed significant differences in IQ in the the jump from 16 to 24 mp. I’d like to save $ and buy the xt1 but if there are improvements in IQ in the xt2 I don’t want to scrimp. 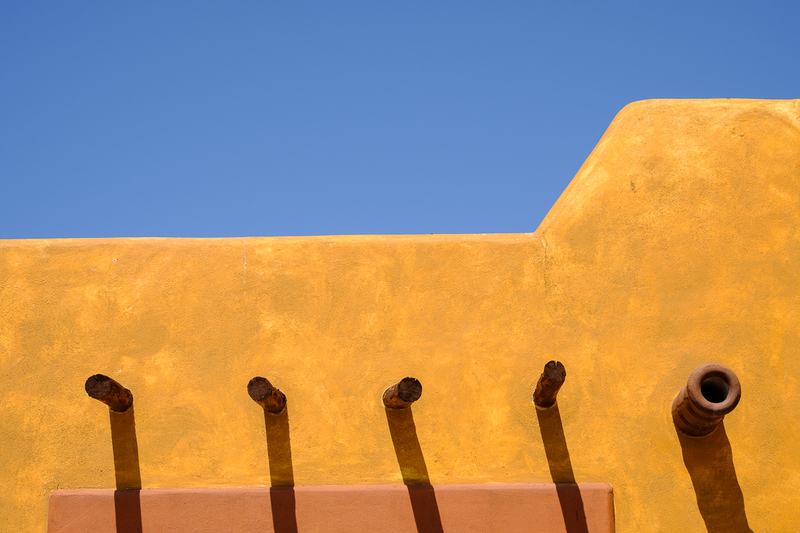 Can you offer any thoughts on whatever factors you deem important to IQ in your photography? Thank you David. I’m going to get the xt1, which means I’ll be able to afford another lens. Very much appreciate your help. Thank you for your concise review in language I understand. I have been using an XT1 for 2 years and considering a second body which may as well be the XT2. I love yhe temarks in your closing paragraph about it only being a camera etc. My sentiments indeed. That will give me WR now and adds in the 24 mp later at a very reasonable price. Also sometimes the small size of the XT20 will out weigh its few disadvantages . I recently decided to rent an XT-2 and 16-55 to test on a portrait shoot. I had the weird experience of lots of the images coming out with very waxy looking skintones, almost desaturated and too magenta. Was some setting misadjusted? Did I have a defective body? I want to love this camera but can’t use it if the results can vary so widely. Did you ever have this experience, David? Hi Ira – No, this doesn’t sound like something I’ve ever experienced. I wish I could be more help but I haven’t the foggiest idea what the issue might be. And even if the settings were wierd, as long as you were shooting in RAW, the final images should not have had any parameters (like a change in WB or sharpness, for example) applied to them. I have never been anything less than impressed with the image quality from my Fuji bodies. David, thanks for the quick reply. I guess I’ll have to try the xt2 one more time. I’ve enjoyed several of your books and have now discovered your blog-keep up the good work. My wife and I are ‘traditional’ Nikon/Canon users with the D700 and 5DmkII respectively. We are finding the weight and increasing impediment to enjoying our trips out. Starting to look beyond and knowing that many professional photographers have moved to Fuji, looking there. However, the lack of a full-frame sensor is a concern. Or is it? Having to replace all of our kit will be expensive, but a part of it would be to try and share what we can. Interested in your thoughts here, I am sure a lot of others have the same…especially as they age.